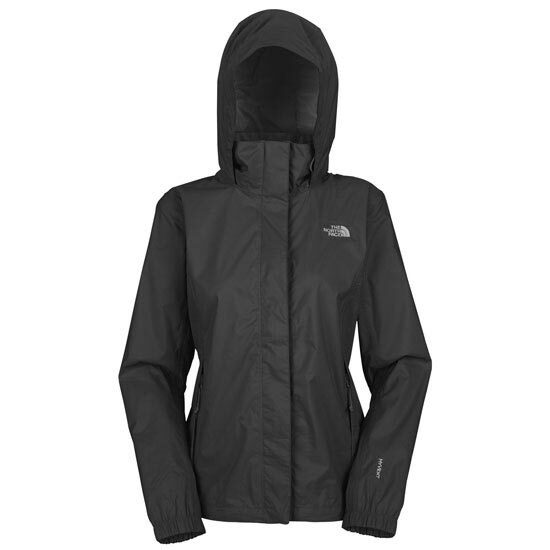 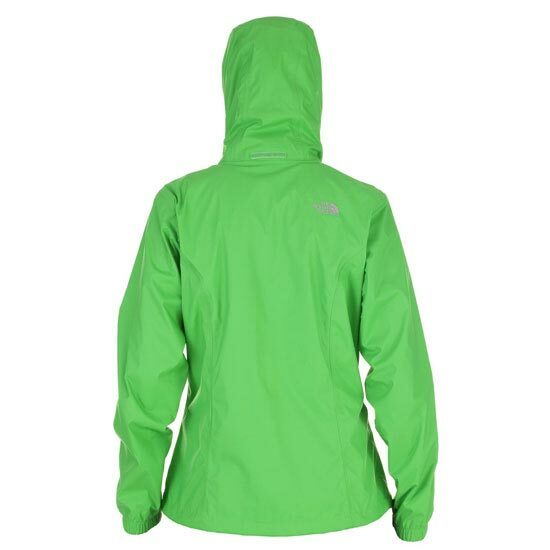 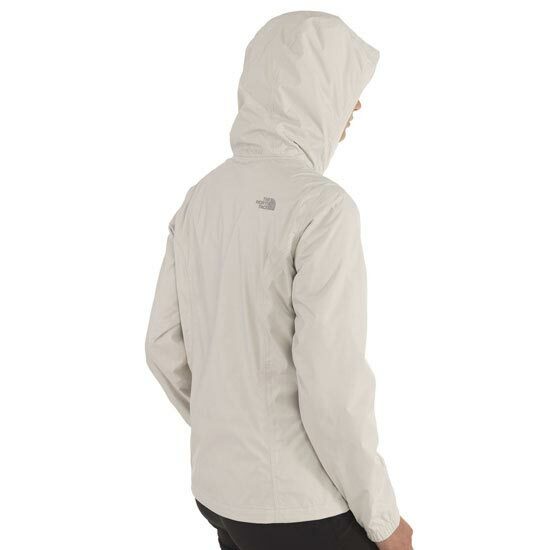 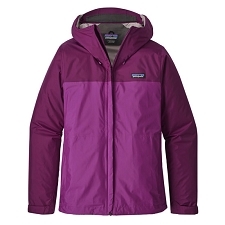 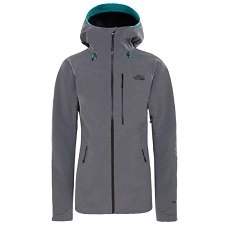 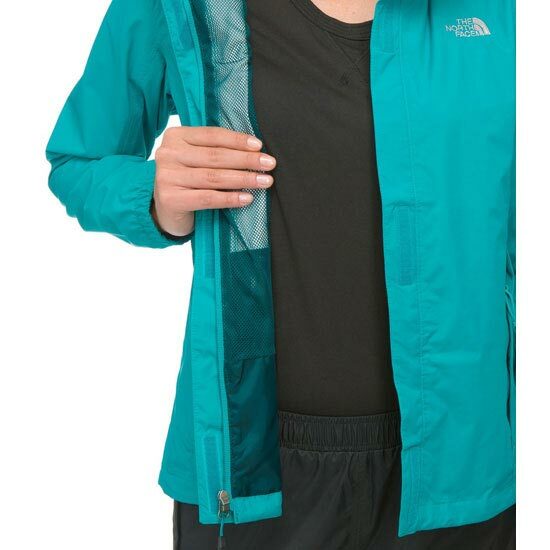 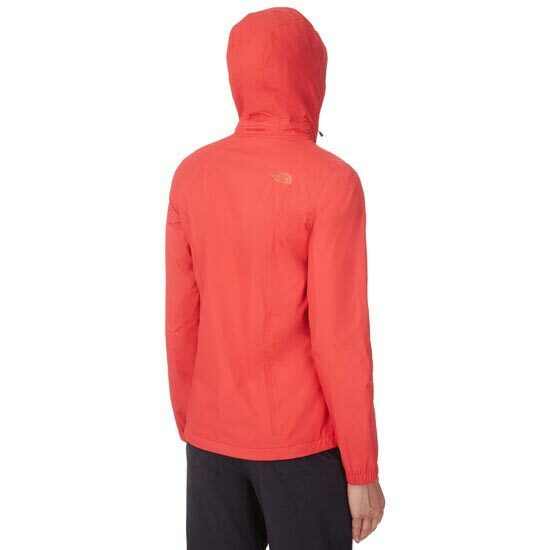 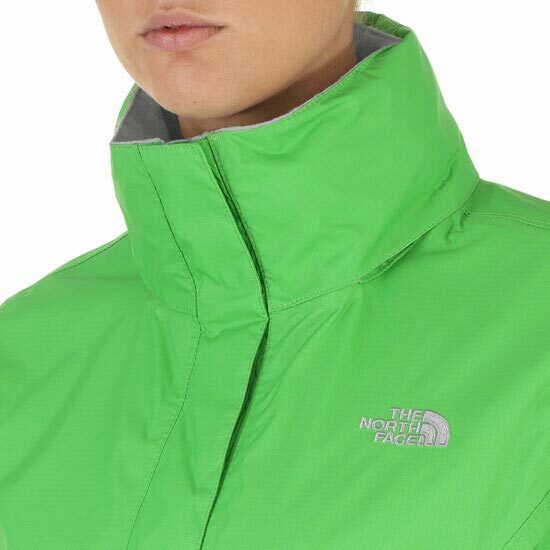 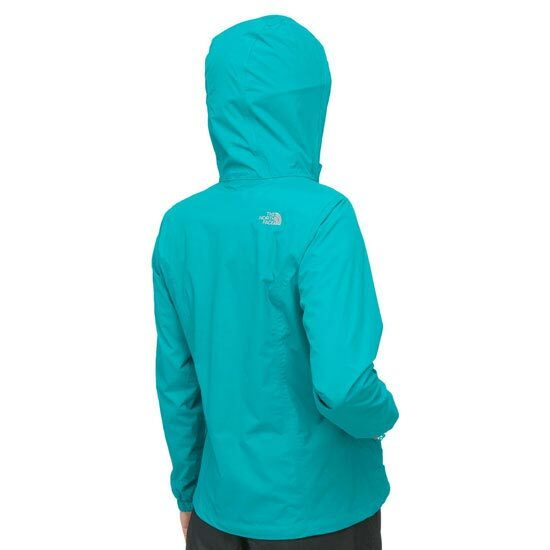 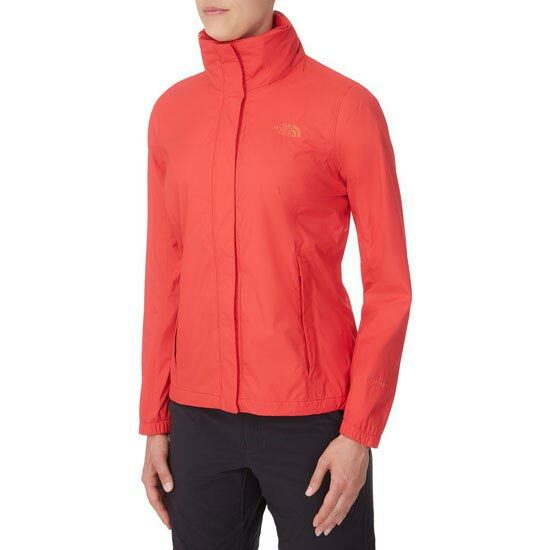 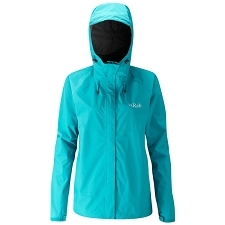 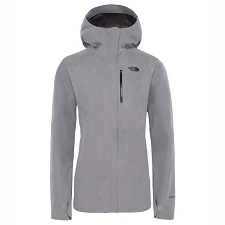 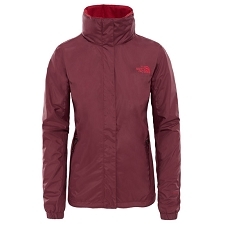 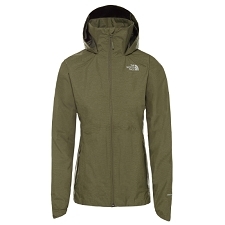 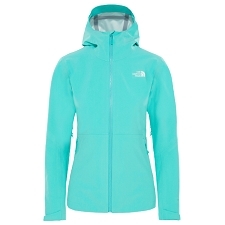 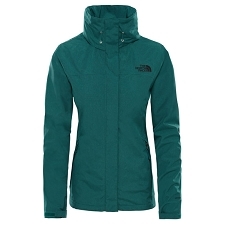 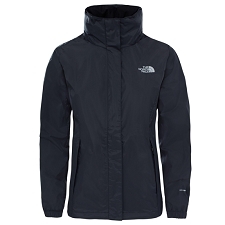 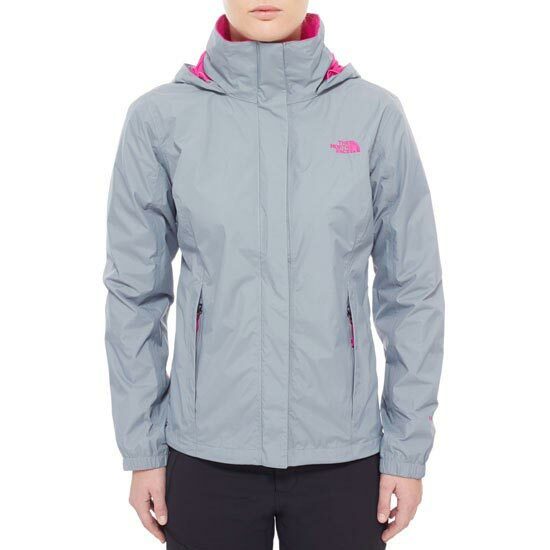 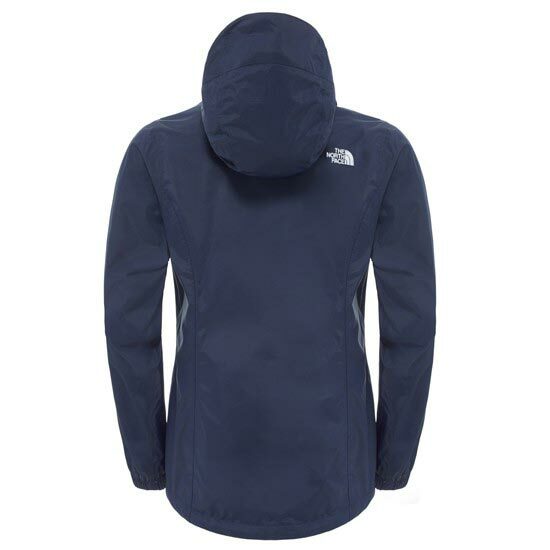 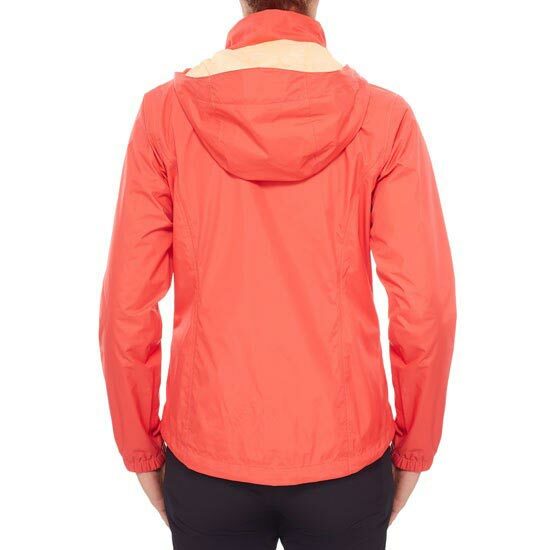 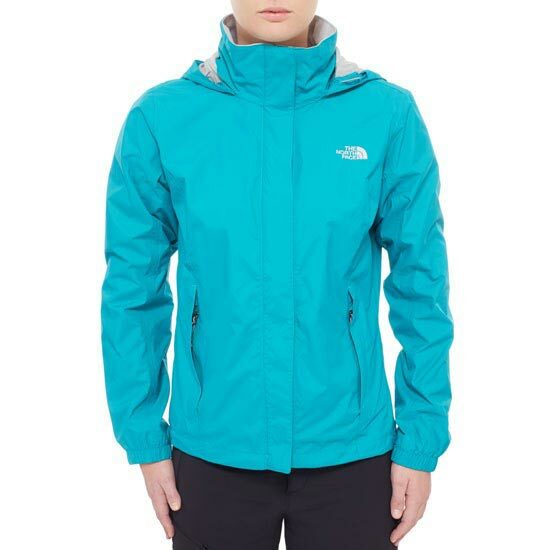 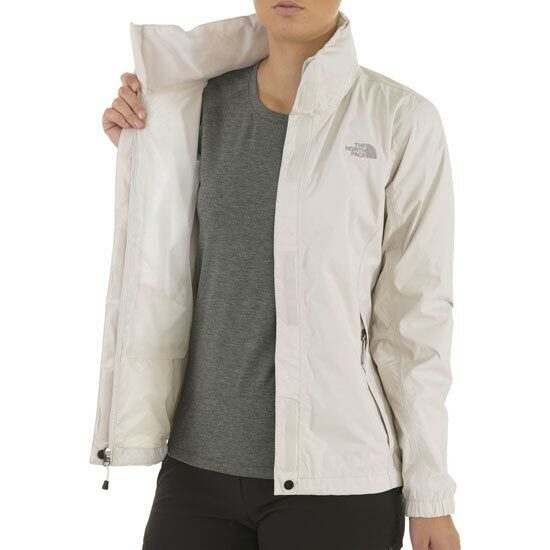 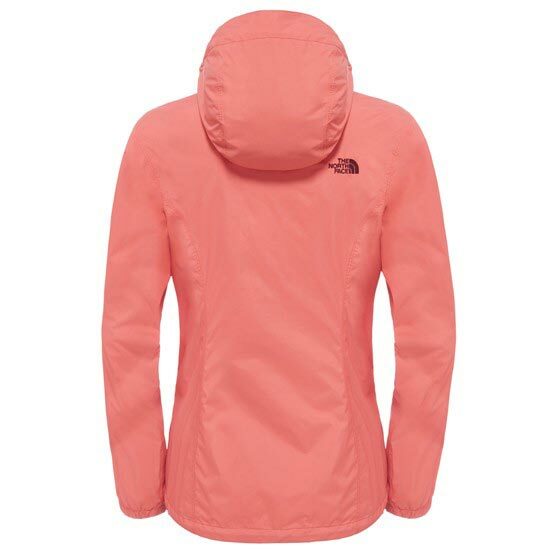 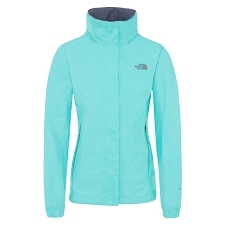 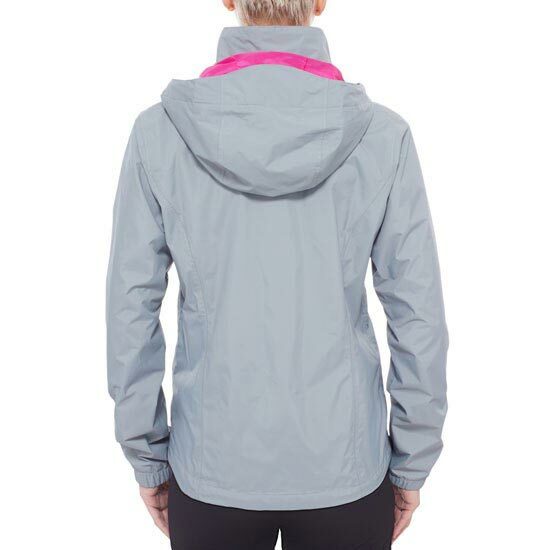 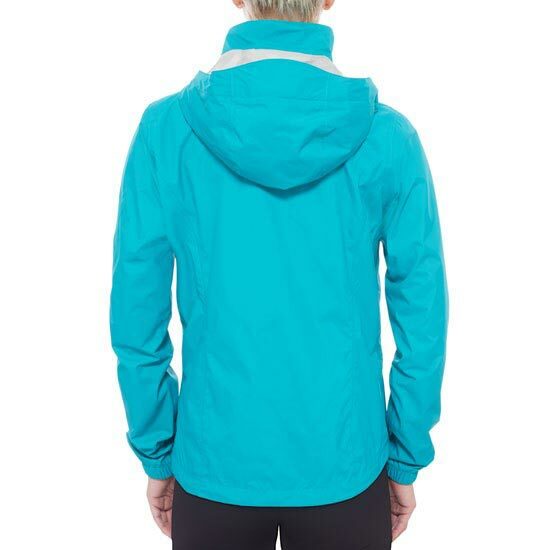 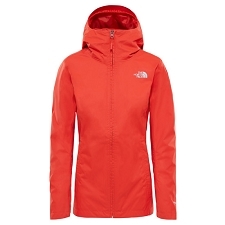 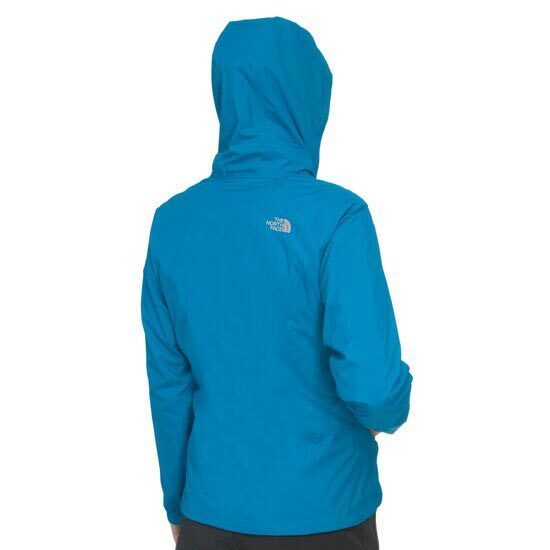 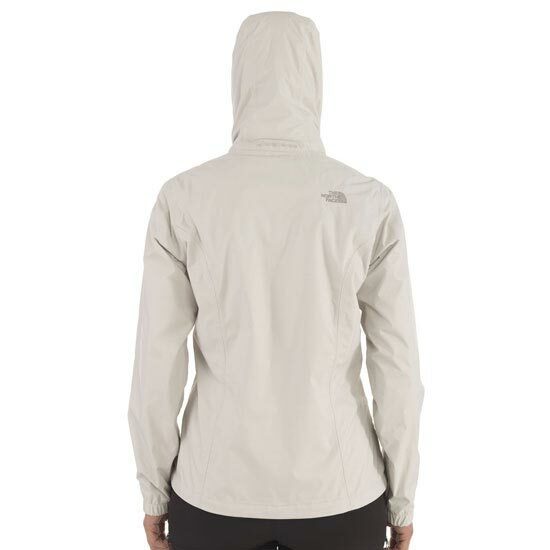 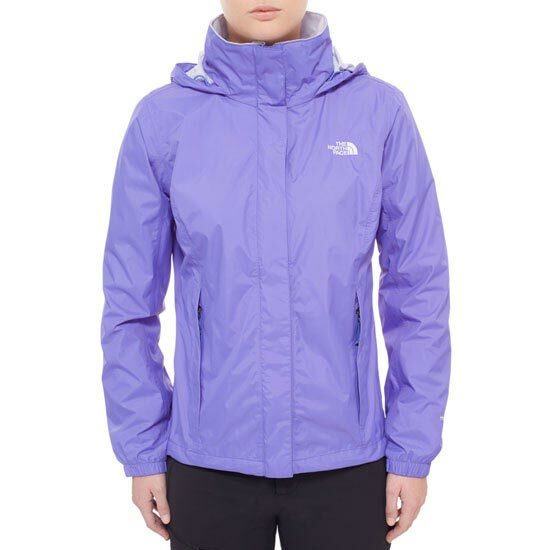 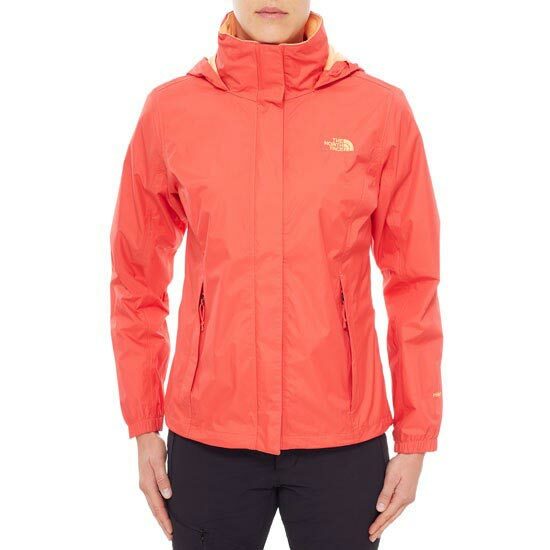 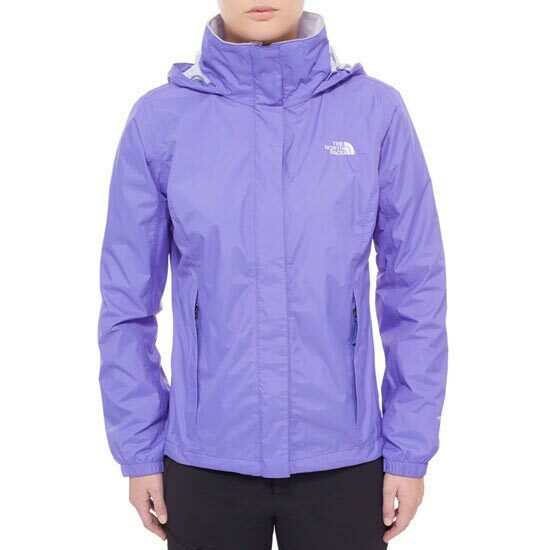 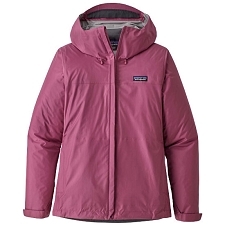 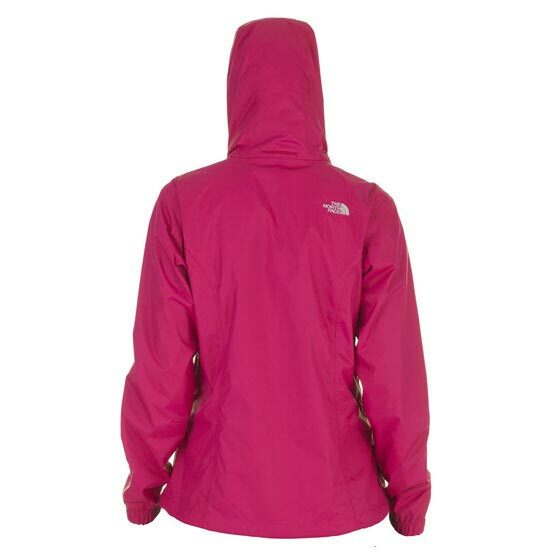 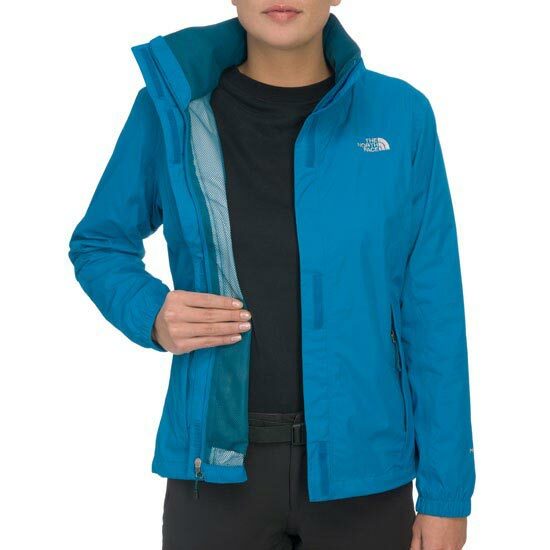 The North Face Women&apos;s Resolve Jacket is waterproof, breathable and seam sealed for hard activity in the worst weather. 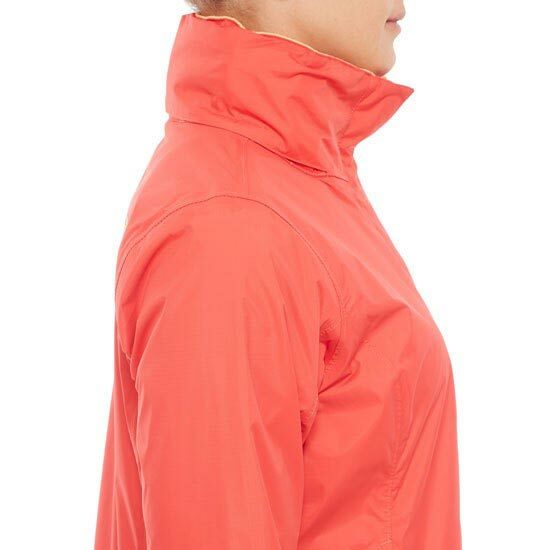 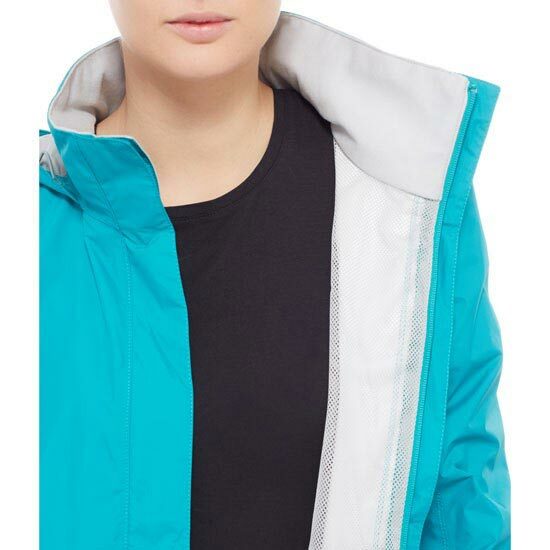 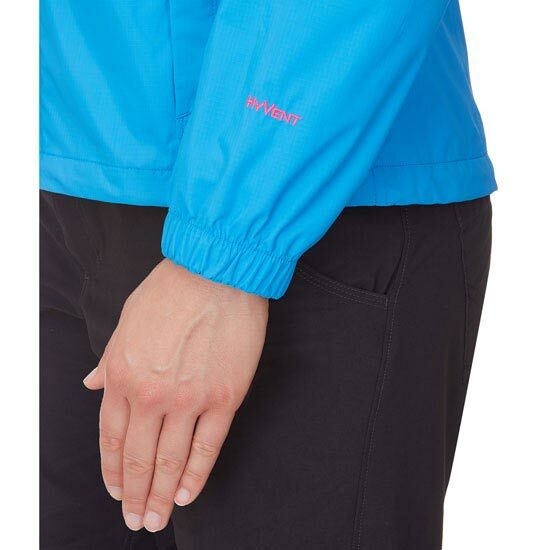 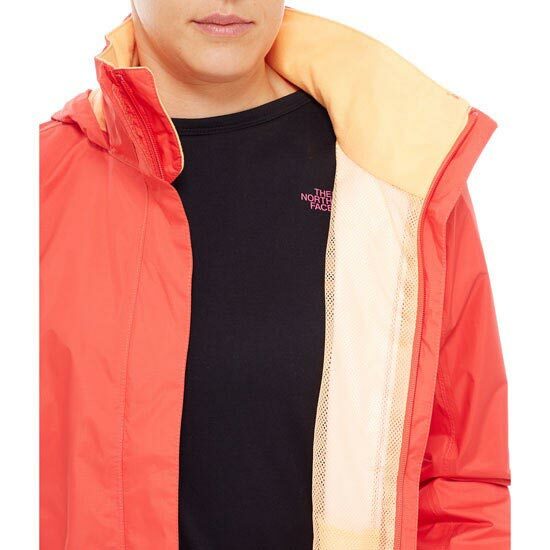 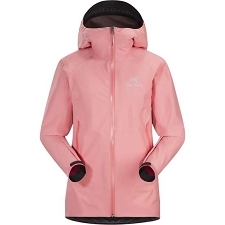 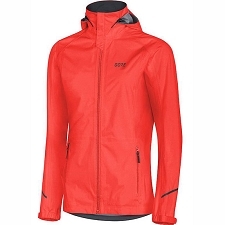 Made from durable HyVent®, this jacket sheds water and allows your body to breathe during whatever aerobic activity you are practising − trekking, walking or skiing. 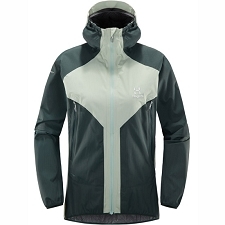 The Resolve is also equipped for comfort with an adjustable stowable hood, brushed chin guard and a mesh lining. 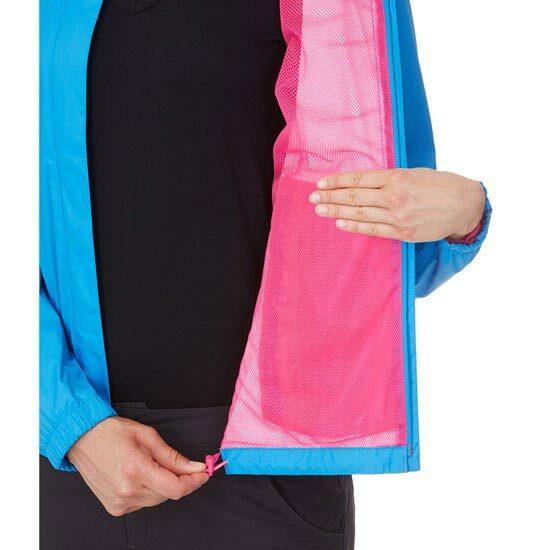 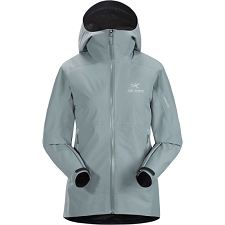 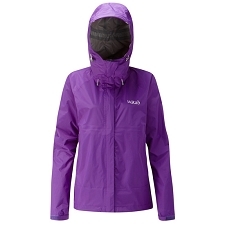 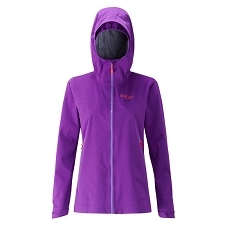 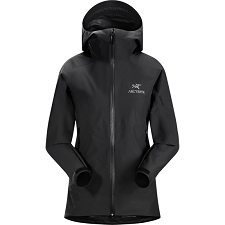 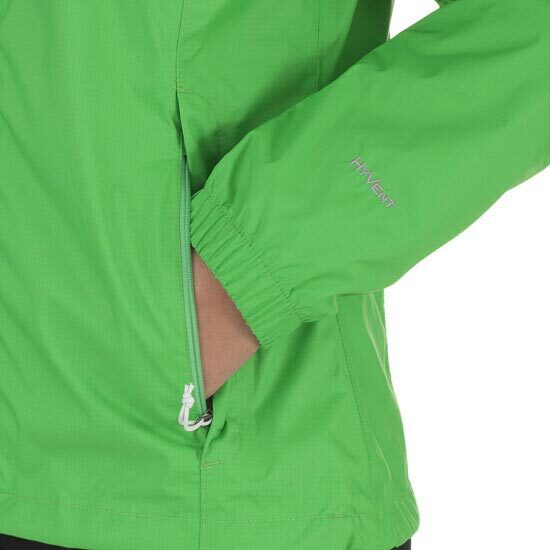 The center zip has a Velcro® storm flap for added weatherproof protection. 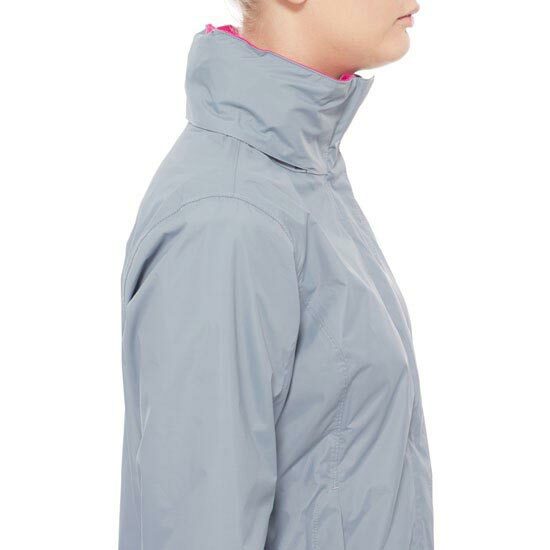 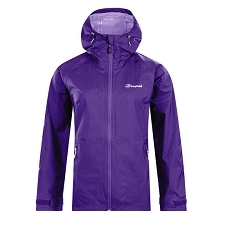 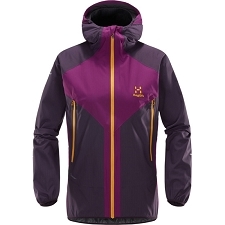 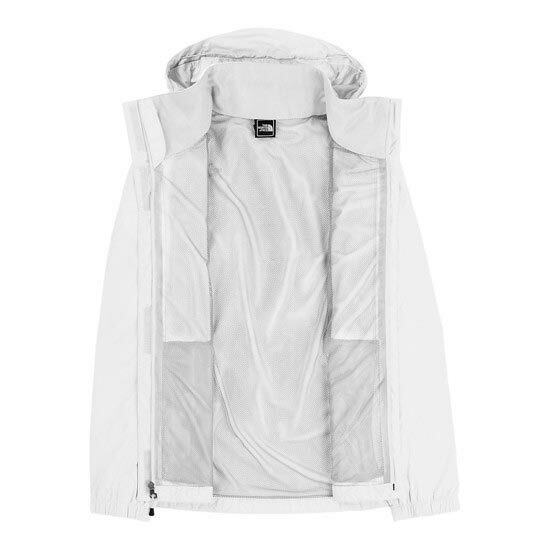 Designed to keep you dry and comfortable in the worst of weathers. 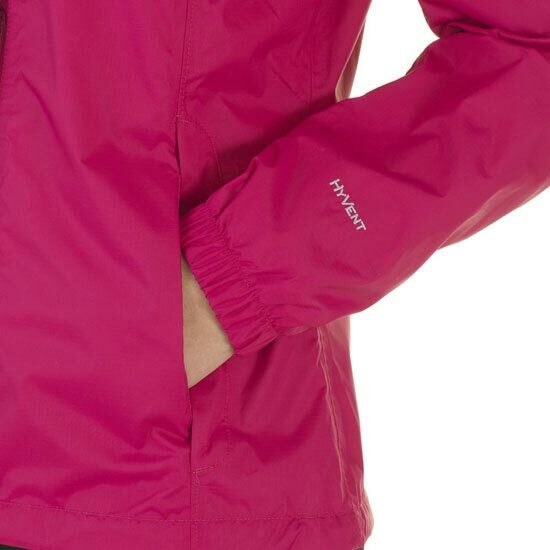 HyVent® is a superior technology utilising a polyurethane (PU) coating that consists of a tri−component mutli−layer formula for waterproof protection, moisture permeability and durability. 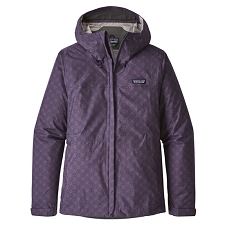 HyVent® Alpha fabric is used in the Summit Series® collection. 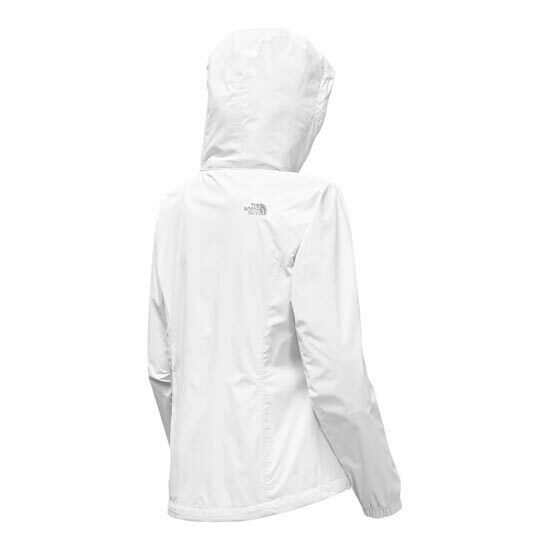 This burly, waterproof fabric utilises a micro porous, hydrophobic lamination technology that retains its capabilities in even the most severe conditions. 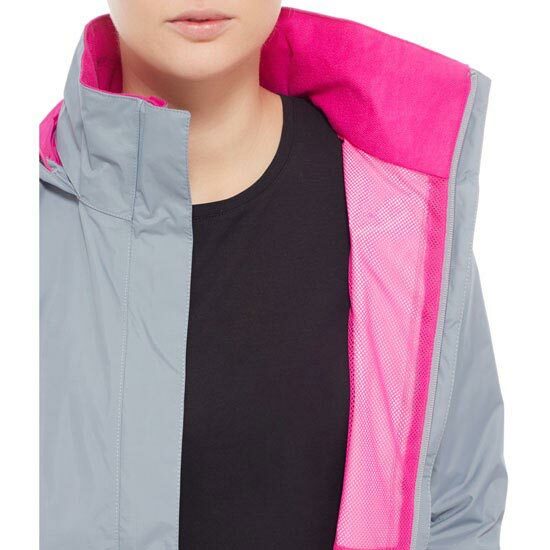 HyVent® DT uses the same principle as HyVent® coating but the thickness of the third layer is reduced making this waterproof fabric more lightweight, packable, and more breathable than other unlined treated fabrics. 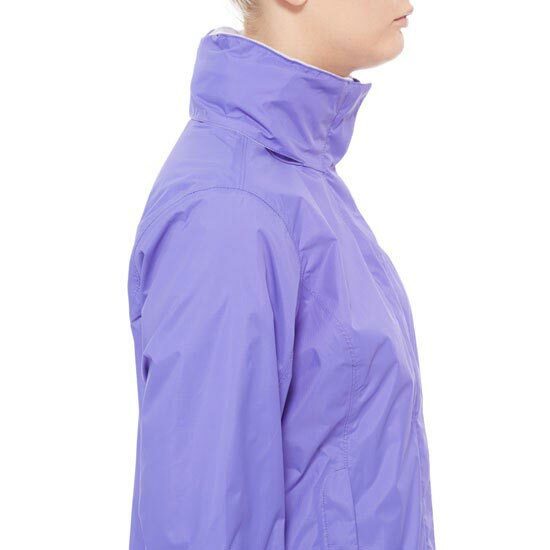 HyVent® DT is created by applying a polyurethane (PU) coating which acts as a dry−touch, half−layer coating that adds durability and comfort by physically separating the HyVent® DT PU coating from the skin, thereby eliminating the need for a liner. 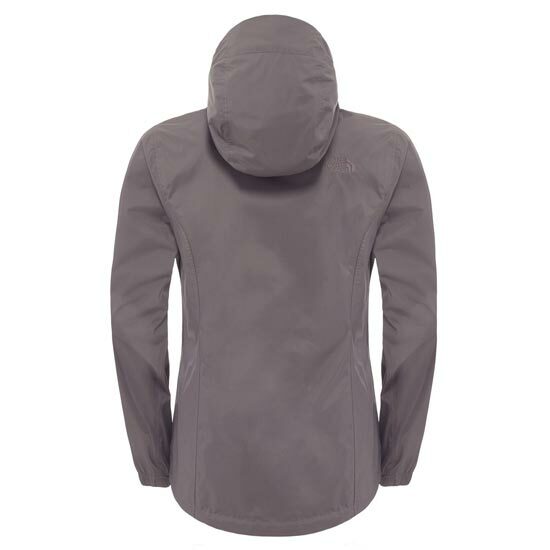 HyVent® 3−Layer fabric utilises a three−layer construction to stay simultaneously breathable and waterproof in extreme conditions. 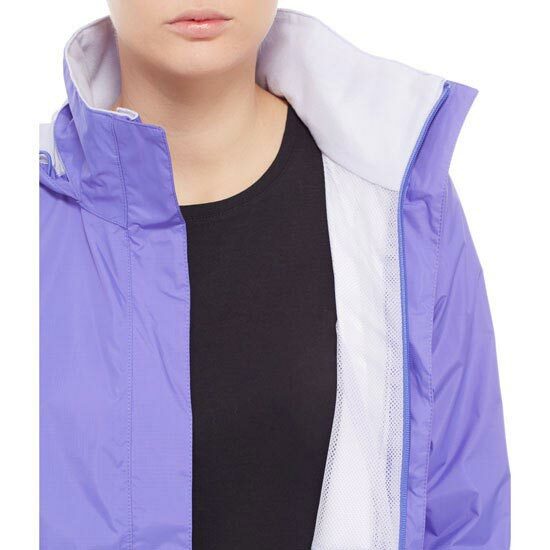 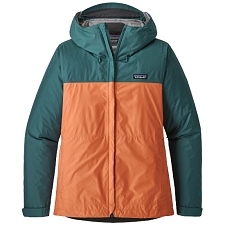 Customer Opinions "Resolve Jacket W"